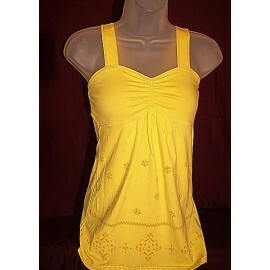 Home Shop>Cotton>Cotton for Women>A Cotton Blouse for woman. 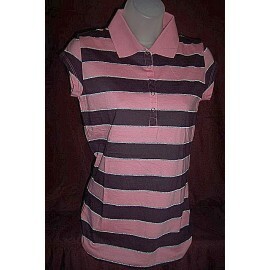 Fresh and comfortable, this blouse is ideal for the young and young at heart. 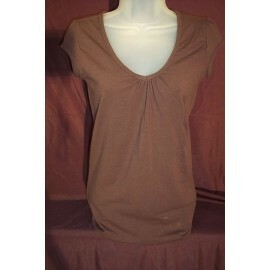 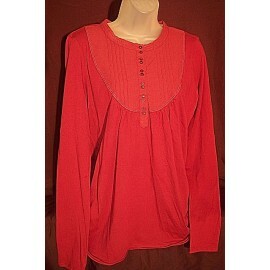 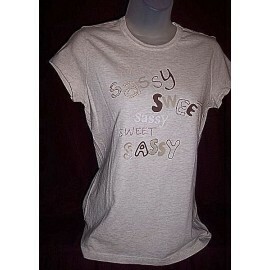 Fresh and comfortable, this blouse is ideal for the young and the young at heart.